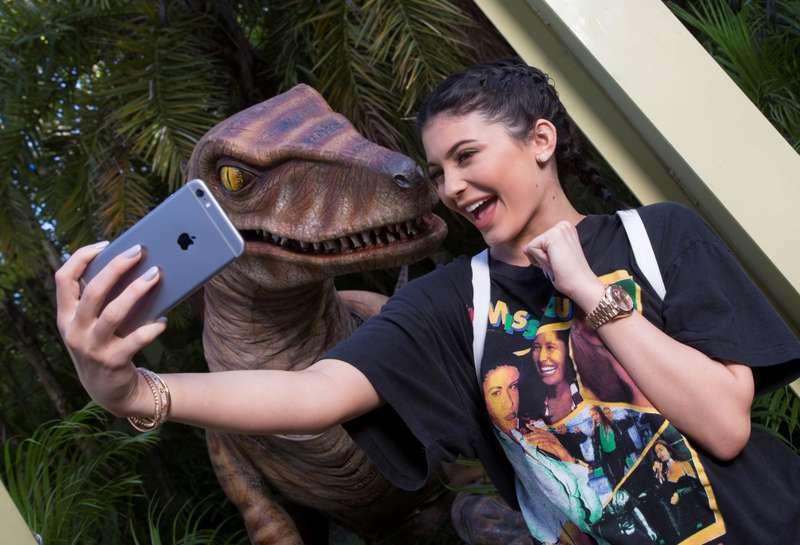 Kylie Jenner is a lover of racing cars. 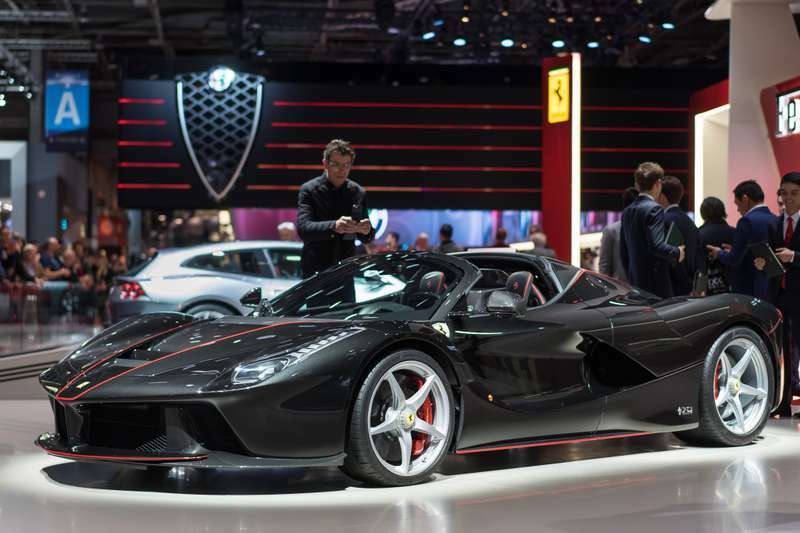 Recently, her vehicle fleet was replenished with a new enviable exemplar: the reality show star was presented with the indomitable creation of the Italian car industry – Ferrari LaFerrari worth almost one and a half million dollars. 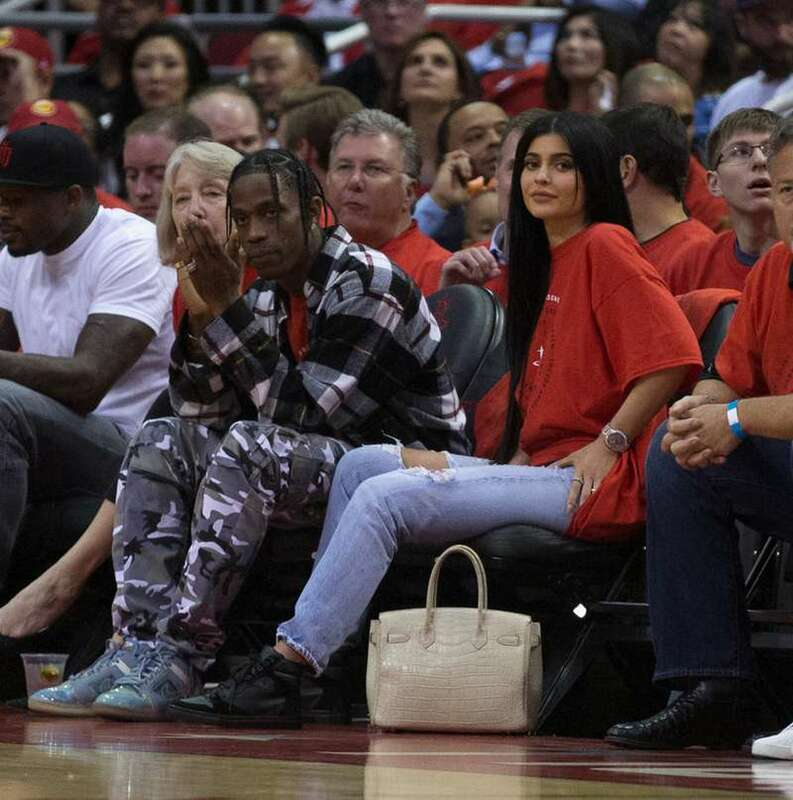 Kylie Jenner received the unbelievably expensive gift from her boyfriend Travis: the musician bought the girl a black hybrid sports car Ferrari LaFerrari. The cost of the present is estimated to be 1.4 million dollars. That is perhaps how the boyfriend of the 20-year-old cutie thanked her for the birth of their first daughter, Stormi. I can not believe that she is mine. It is also worth noting that this is not the first sports car in the girl’s collection: Kylie has an impressive car park. Kylie’s former lover, rapper Tyga, has once also presented her a snow-white Ferrari 482 Italia for 320 thousand dollars. The collection of iron horses of the young star also includes Mercedes-Benz Wagon, Rolls-Royce Ghost, and Range Rover Autobiography. Recently, the youngest of the Kardashian-Jenner family first became a mother. 20-year-old Kylie hid her pregnancy right until the birth of a child. Now, when everything became revealed, many are interested in what kind of relationship the girl has with the father of her daughter. But as we know, gifts are not presented for no reason.